Its Day Eleven of OSR Christmas. Before we get to today's festivities, let's find out who is the recipient of yesterday's awesome gift. skeetyrbug - congrats. 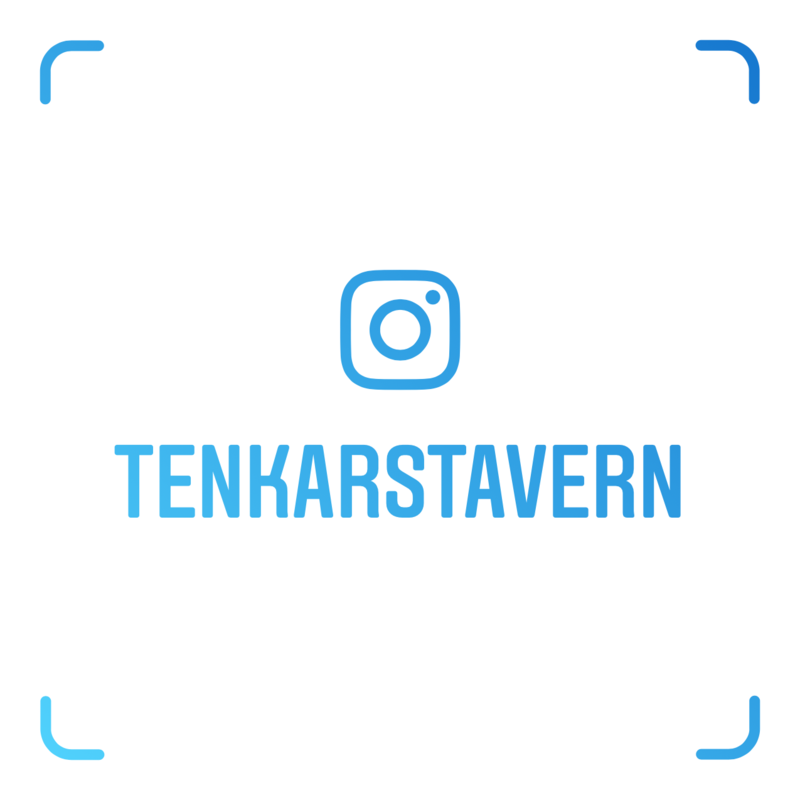 Email me at tenkarsDOTtavernAT that gmail thing and we'll get you hooked up. 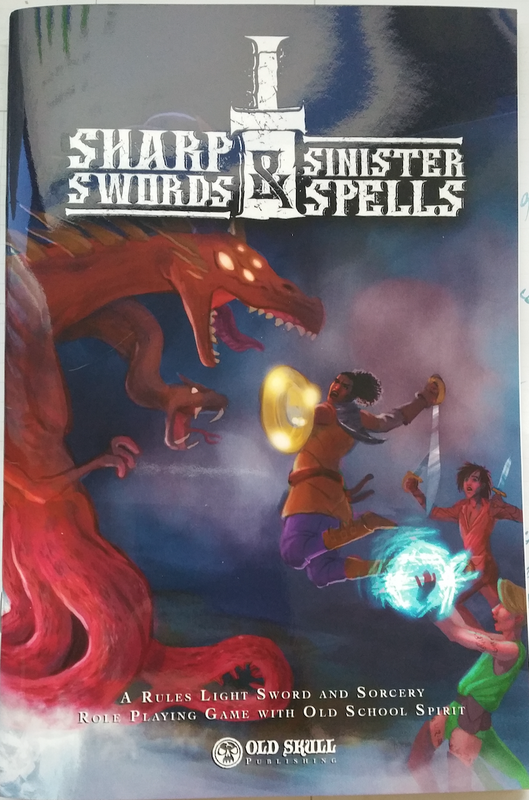 Sharp Swords & Sinister Spells is a rules-light, sword & sorcery, old school role playing game inspired by the original fantasy RPG and the Old School Renaissance movement as well as the stories by such authors as Robert E. Howard, Clark Ashton Smith, H.P. Lovecraft, Fritz Leiber and Michael Moorcock. 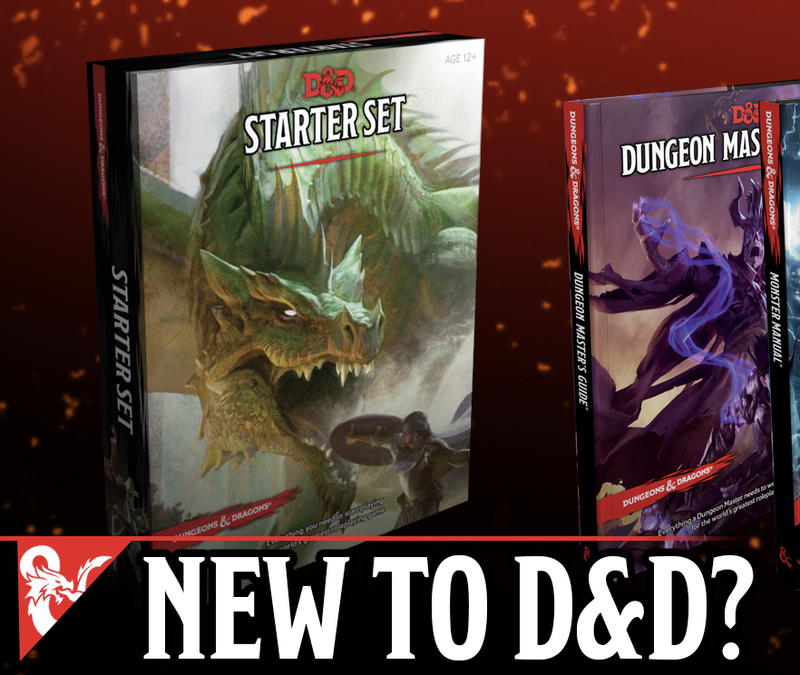 With this book, you and your friends will be able to play exciting adventures with bold barbarians, witty thieves and cunning sorcerers without worrying about complex rules and tiresome preparations. ATTENTION! 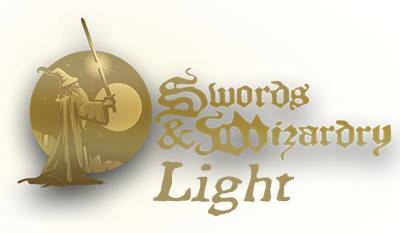 Sharp Swords & Sinister Spells is not a Simulacrum of an older edition of the world’s most famous fantasy RPG! Although inspired by the original game and the OSR movement, the game was designed to be have its own unique system, more suitable to the Sword & Sorcery genre the author has in mind. The following author's work inspired the mechanics of this game: Gary Gygax, Dave Arneson, David Black, Christian Mehrstam, John Cocking, Peter S. Williams, Joseph Goodman, Harley Stroh, Jason Morningstar, Ian Livingstone, Steve Jackson, Simon Washbourne, Kevin Crawford, Sandy Petersen, Mike Manson, Jay Little, James M. Spahn, Ben Milton. This prize is available because of readers like you. Your use of The Tavern's affiliate links allows for giveaways like this. +James Spahn is giving away 12 prizes over 12 days and all you need to do is comment on one blog post. You will need to follow the instructions carefully if you want a chance to be gifted. Note: You MUST comment on the Halfling's Luck blog. This post it just to let you know where to go. I'm in, looks like a fun one. Haw the PWYW copy, but a print copy would be sweet. Looks interesting, I enjoy looking at new rules systems. Dude, I don't even know what this is, but I want it! By Crom, I do wish the Krampus brings this to me this year. Looks cool. Thank you and Merry Christmas! This is my lucky day? Oooh, this sounds interesting. Grabbing a pdf, even if I don't win this. I'll enter into this fray. Looks interesting, I am in! I haven't heard much about this one, but it certainly looks neat! SS&SS is definitely worth reading! I've really enjoyed my read-thru of the PDF and hope to have my group play it soon. Looks interesting in PDF, but I'm always in for a print copy of cool stuff. Many thanks! Merry Eve of Christmas Eve! This looks like fun. Good luck everyone. 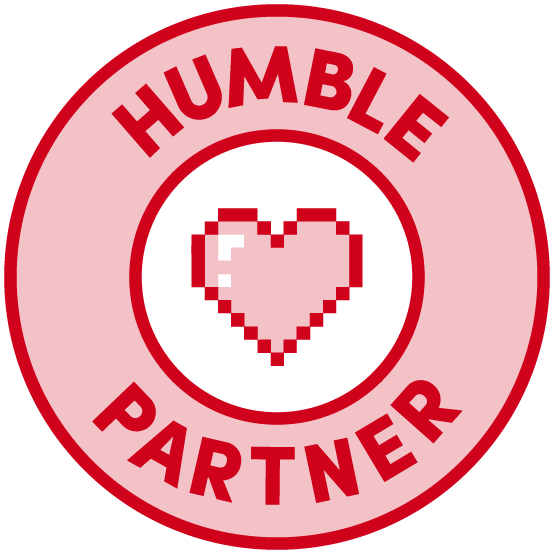 Just listened to a podcast about this, looks cool. Oh me, me, me. Please. Intriguing - this one flew completely under my radar. PDF is downloading as we speak . . .
Woohoo! Have this PDF and would love the print version to accompany it! Hmm... Very intrigued by this one. Sword and Sorcery ? Me likey ! been eyeing this one, look awesome. Seems like a great one here! Let's try for a win! Howdy, this one looks really interesting, count me in please! I'll toss my hat into the ring! This is a pretty great game!